NCCN and the NCCN Foundation® offer NCCN Guidelines for Patients® and corresponding NCCN Quick Guides™ for a variety of cancer types. NCCN Guidelines for Patients® are easy to understand resources based on the same clinical practice guidelines used by health care professionals around the world to determine the best way to treat a patient with cancer. Papa Spud's is a farm to fork delivery service, working to bring the entire NC food landscape to your front door! Our goal is to greatly improve access to local foods in our community through transparency, communication, affordability, and the convenience of our delivery infrastructure. Inter-Faith Food Shuttle is an innovative hunger-relief organization serving seven counties in and around the Triangle. We believe hunger IS fixable if the community works together to do two things: create sources of healthy food in every low-income neighborhood and grow opportunities for people to provide for themselves by learning job skills or growing their own food. 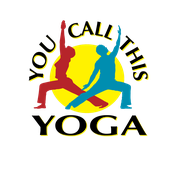 You Call This Yoga is a 501c3 non-profit organization with the general intent to create yoga programs for the healing of our society and a specific mission to help physically challenged and underserved people improve their lives with yoga. You will become more relaxed, aware, and better able to breathe and move. This will help improve your comfort, confidence and ability to manage life. 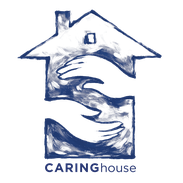 Many of our classes are free or by donation. 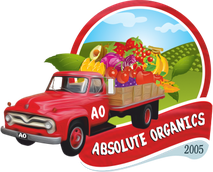 Absolute Organics is a family owned and operated business located in Newton, NC offering home delivery of certified organic produce boxes, consisting of 6-7 different vegetables and 4-5 different fruits each week, to your house in the greater Charlotte Region and surrounding areas.